I’m singing this Friday at Trencher’s Taphouse in Renton WA, if you live in the area you should come by and hang out with me. 9PM-midnight, no cover, 21+. They have a superb beer selection. We’re singing some songs in Renton WA this Saturday at the Williams Ave Pub, 9PM, no cover, 21+, join us! Hi! I’m singing some songs at the Williams Ave Pub in Renton WA this Saturday at 9PM. Also to surely delight your ears and souls, Brad Yaeger and Tobias The Owl! Tell your friends, this is going to be a superb show, see you soon! Also on the line-up to delight your ears and souls, Angela Hammontree and Loser Dog! 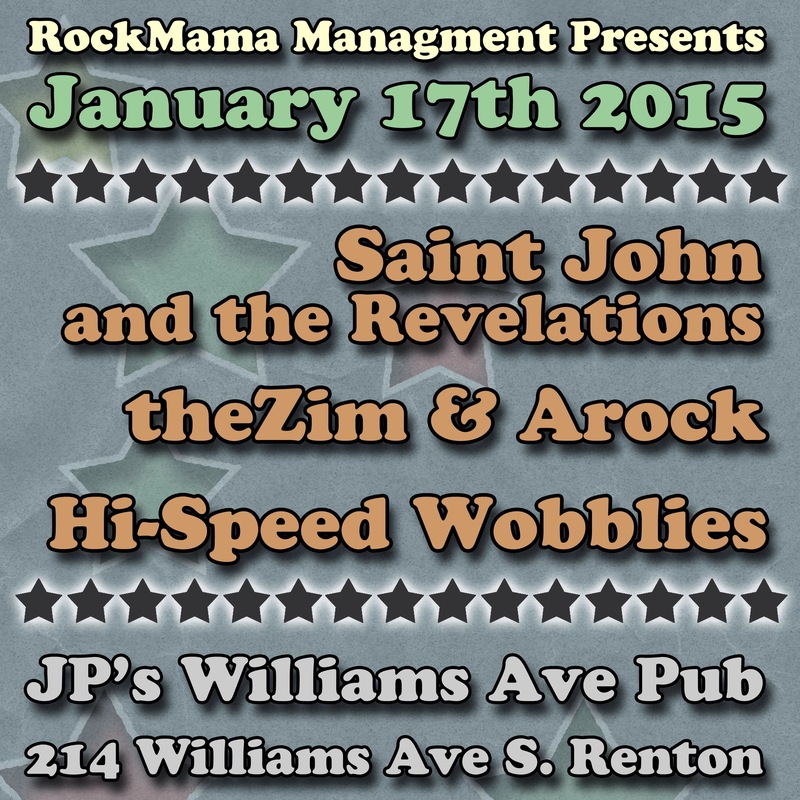 Renton WA fans, get your party pants ready and join us at the Williams Ave Pub on Saturday, Jan 17 with theZim & Arock, Hi-Speed Wobblies, and me! Ahoy! We have a full-band show tonight at the Williams Ave Pub in Renton WA, 9PM, Free. It’d be lovely to see you there! 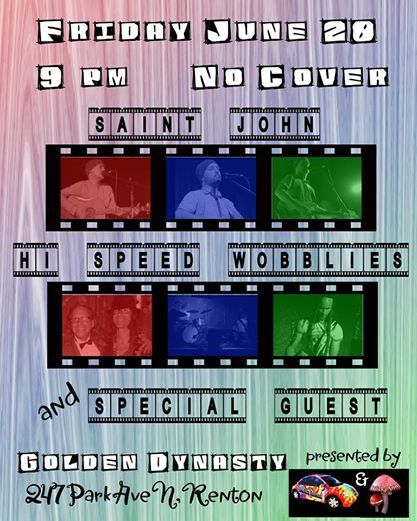 I’m performing tonight at the Golden Dynasty in Renton WA, 9PM. If you’re in the area come by and I’ll sing some songs for you.